Tarleton is a condominium neighborhood in the Western area of Ladera Ranch. The community is known to have condos for sale in the $500,000 to $650,000 price range. This community is unique in that the homes are zoned as detached condos. The homes consist of 3 bedrooms and 1,662 - 2,200 square feet of living space. The neighborhood was built by D.R. Horton Homes from 2004-2005. Condo home styles include Cottage, Traditional, Contemporary and Cape Cod. The community is walking distance to award winning Oso Grande Elementary and other community amenities including multiple pools, clubhouses, water park, skate park, dog park, hiking trails, 24 hrs patrol security, and free internet. The HOA dues are currently around $225 per month. 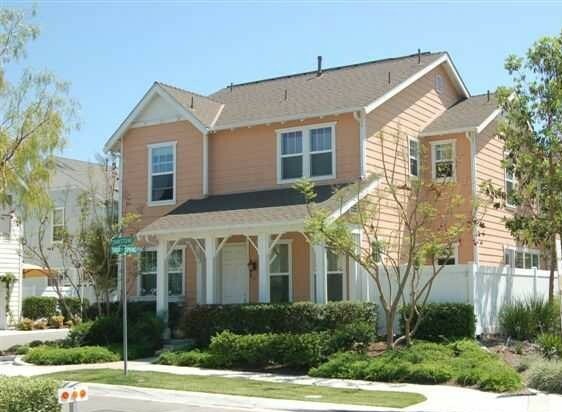 For more information on Tarleton homes for sale please contact Scott Bingham today at 949-412-3515.